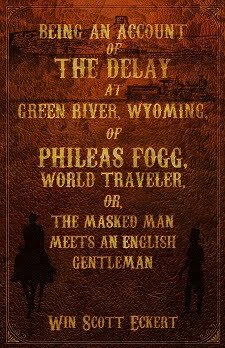 I'm down with a triple-whammy strep throat, sinus infection, and ear infection, so my celebration today is a bit limited. 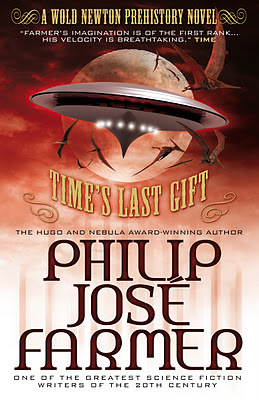 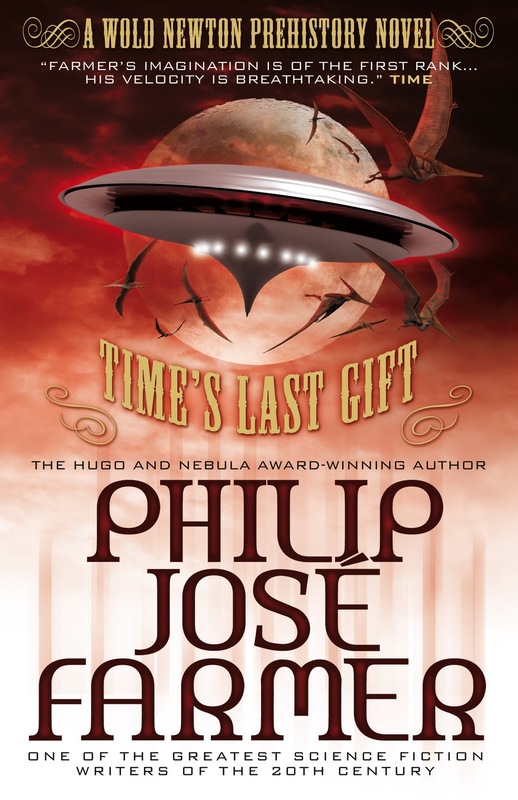 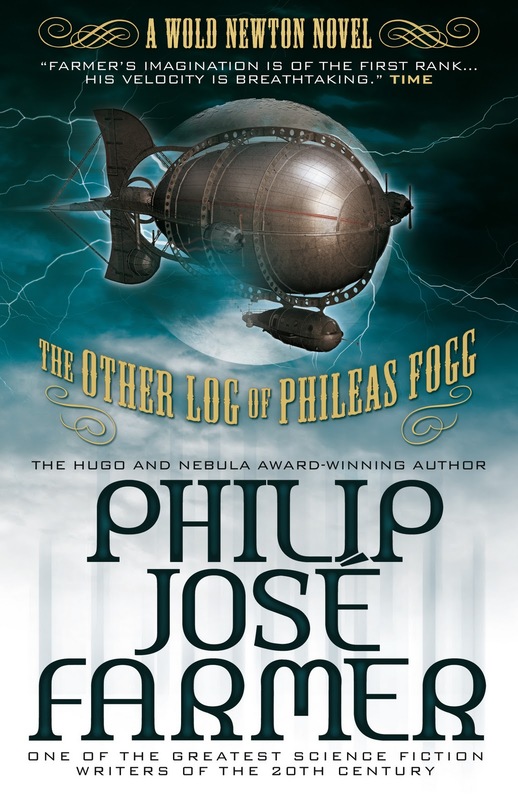 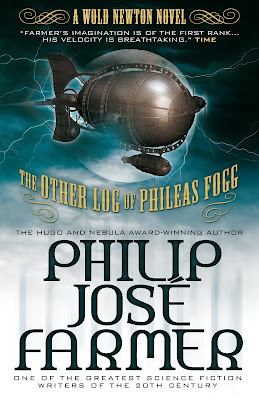 But I want to encourage all Wold Newton fans to pre-order the new editions of The Other Log of Phileas Fogg and Time's Last Gift, coming from Titan Books in May and June 2012, respectively. 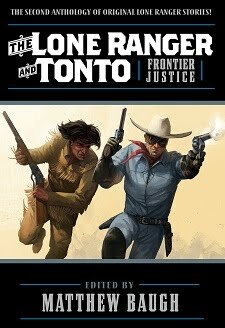 Yes, you might already have older copies... but can any self-respecting Wold Newton fan pass up adding these new editions to your collection, particularly as they are being issued as a Wold Newton series for the very first time? 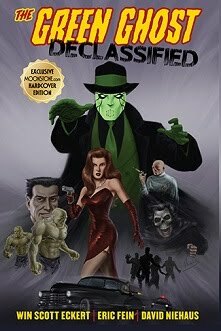 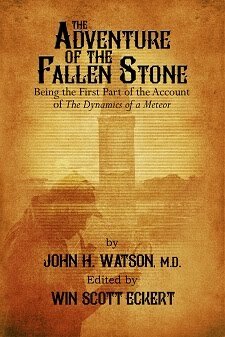 In addition, these reissues will include bonus material from some of the top experts in the field! 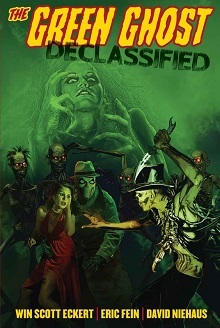 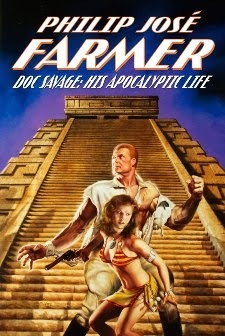 So, don't wait, place your pre-order now, help make the the Wold Newton series a success, and... 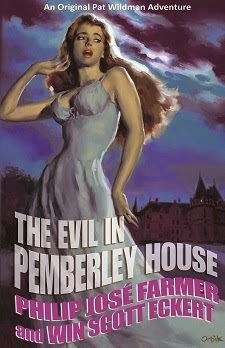 Happy Wold Newton Day!